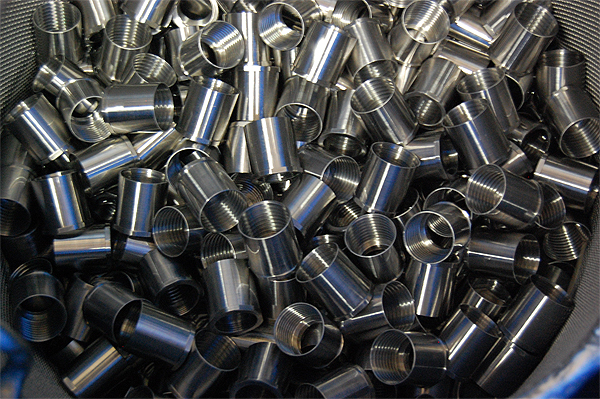 Custom Stainless Steel Passivation Services of Fittings | Modern Metal Finishing Inc. 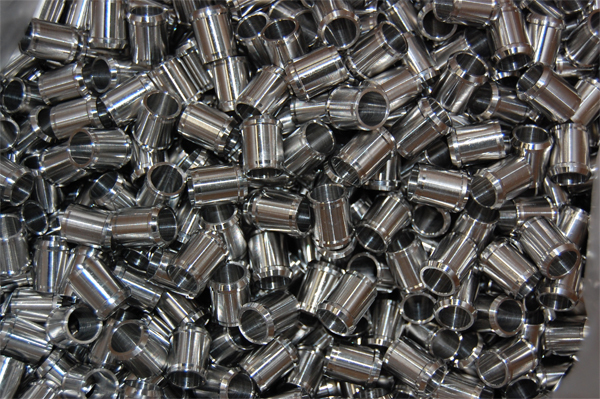 The fittings highlighted here are a mainstay for industries such as automotive, aerospace, defense, and general manufacturing applications. Composed of 304 and 316 stainless steel, they feature dimensions of less than 2". 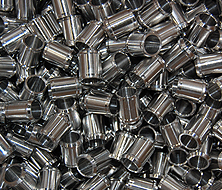 The passivation process we used was required to meet standards, as well as compliance with ASTM A-967 and A-380. To accommodate the large volume of parts we developed a dedicated passivation line utilizing a 36" x 36" tank. 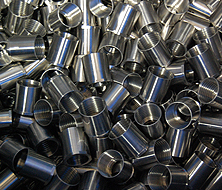 At Modern Metal Finishing, we have the expertise and diversity to work with a wide range of process and materials. 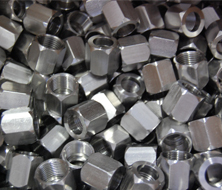 We provide both Nitric Acid Passivation and more environmentally friendly Citric Acid Passivation. To learn more about this project or all of our capabilities, see the table below or contact us directly. 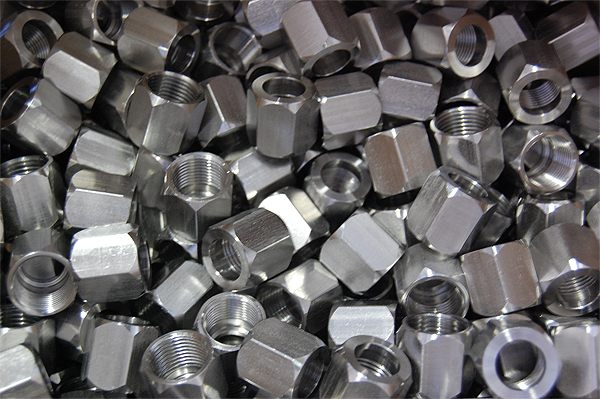 These fittings are used in automotive, Aerospace, & General Manufacturing Industries. Under 2" - tank size is 36" x 36"